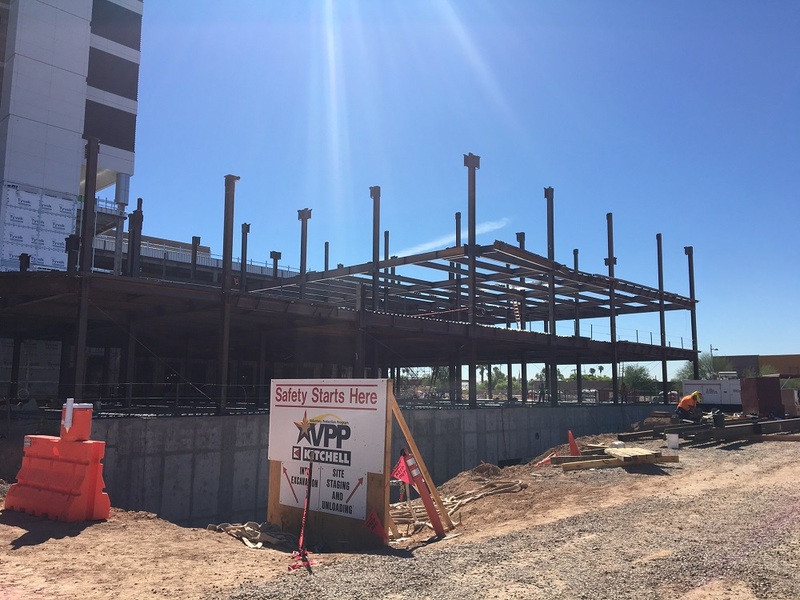 Phoenix Children’s Hospital Emergency Department Expansion | Bell Steel Inc. DESCRIPTION: Bell Steel scope included structural materials, floor and roof deck, steel stairs, and fabrication only for new 3-level hospital addition. 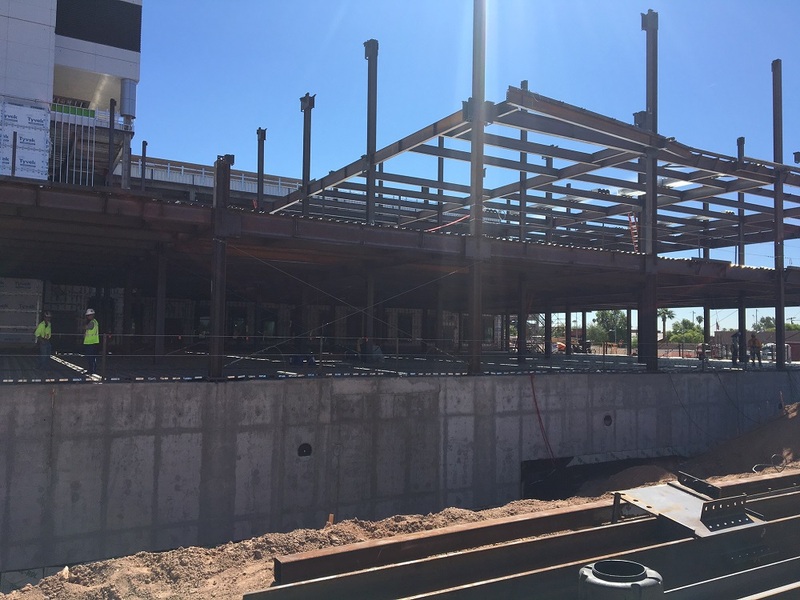 First Floor – Emergency Department, Second Floor- Administration Offices, Hematology/Oncology Clinic and Infusion Center, Third Floor- Clinical Laboratory.